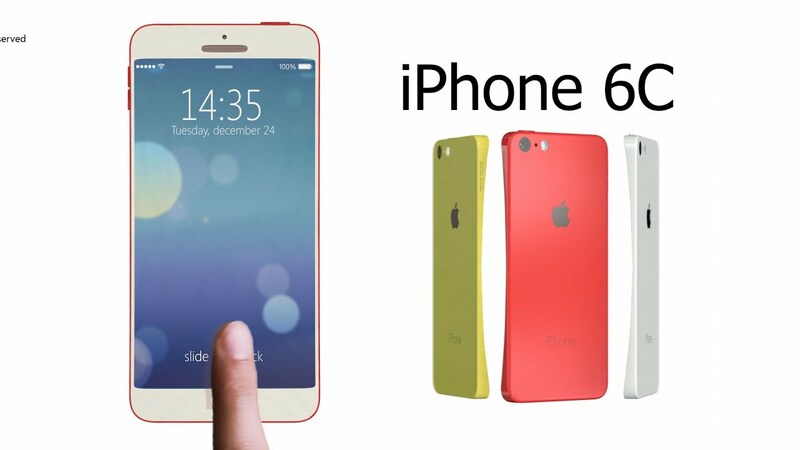 According to a recent report based on whispers within Apple’s supply chain, Cupertino is planning on bringing a four-inch, colorful “iPhone 6c” handset to the market in February next year. The surprising move would of course see Apple break from its traditional iPhone release cycle, which sees new models launch yearly in September. This happened most recently with the iPhone 6s and 6s Plus, and was expected to continue into 2015 with the so-called “iPhone 7” handsets. Yet if Chinese publication TechWeb has it right, Apple is expected to sandwich an “iPhone 6c” launch in between these two handset releases. The device, according to the report, should be unveiled by Apple at a special event in January, before launching online and in retail stores for February. Concerning the handset’s price, TechWeb adds that Apple is planning on retailing the smartphone between $400 and $500. In order to preserve this price, the “iPhone 6c” should include a Touch ID fingerprint scanner, but not a 3D Touch display (which will remain exclusive to the iPhone 6s and 6s Plus until the “iPhone 7” comes along). Before now, we’d heard that Apple had ditched its plans for the “iPhone 6c,” though another report published earlier in the month noted that it wasn’t too late for Apple to bring a such a device to the market. Personally, I’m unsure a new four-inch iPhone is in Apple’s immediate product pipeline. Though the launch of such a device seems reasonable for September 2016, it’d be something of a surprise for Apple to add another handset to its iPhone line both after the holidays, and outside of September. Sure, there’s a significant demographic of customers looking for an iPhone that’s smaller than the 4.7-inch iPhone 6 and 6s. But to release such a device in February is something I’m not expecting Apple to do. This entry was posted in Apple news and tagged iphone 6c, irumors, iRumorsnow. Bookmark the permalink.